Deadline for entering your volunteer and educational hours for 2018. 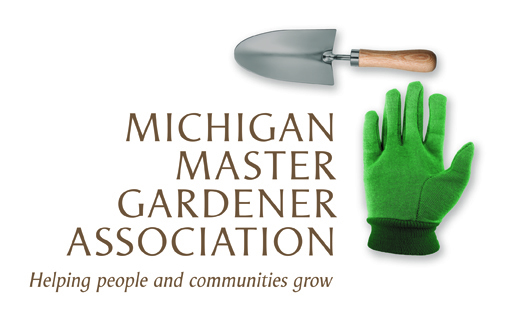 — Michigan Master Gardener Association, Inc.
All 2018 volunteer and educational hours must be entered into the VMS by the end of the day Dec. 31, 2018. If you have questions please contact your local VMS Ambassador.